Give Your Pet the Best Chance to Come Home Again! 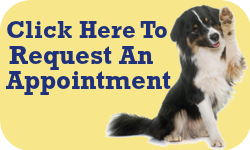 Long Branch Animal Hospital strongly recommends that all pets receive a microchip ID. About the size of a grain of rice, the microchip is painlessly injected under the skin of your pet, generally between the shoulder blades. The process is similar to a vaccine injection and only takes a few seconds. No anesthetic is needed. The microchip contains a unique identification number that is linked to a database with important information about your pet, including your personal contact information. A microchip ID is permanent and all pets brought into animal hospitals or humane shelters are routinely scanned for a microchip. That information is used to quickly reunite the pet with their owner. Long Branch Animal Hospital uses the HomeAgain microchip system. 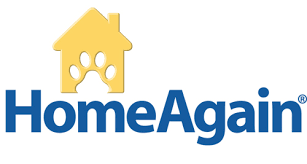 HomeAgain’s standard chip is the only dog & cat microchipping product on the market today that has the patented anti-migration feature to help ensure that the microchip will stay in place, so that it may be easily located and scanned.